South Africans should brace themselves for a cold weekend as snow has been predicted in the Drakensberg on Friday. "It looks like the first real snow of the season will arrive in the Drakensberg this Friday afternoon and evening!" Snow Report SA said on its Facebook page. 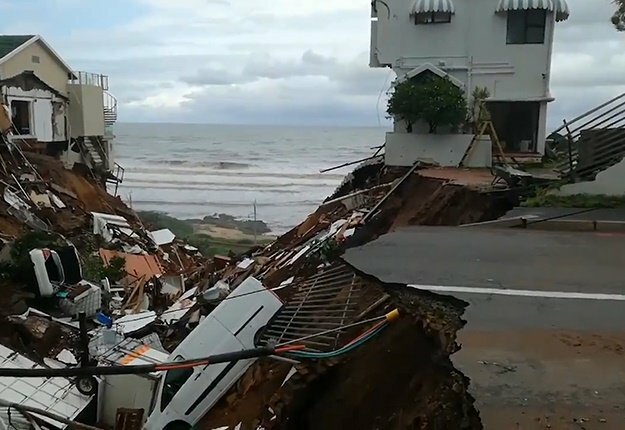 "We've been watching the data for a few days now and we think it's now showing enough stability to put out a forecast, although things can still change between now and Friday. 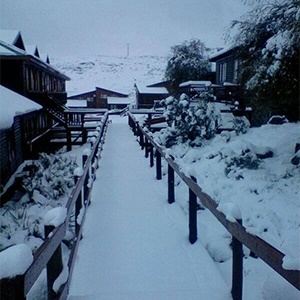 "For now though we're seeing upwards of 10cm on the high-peaks across much of the northern, central and southern Drakensberg. "We have seen a fair amount of volatility in the data though, with up to 23cm still being indicated in the early update today but through the day we saw a reduction to a maximum of 18cm. At this point we're not expecting low-level snow anywhere," the post read. Snow Report SA's Richard Weeden told Times Live although there was a slight sprinkling of snow in January, Friday's predicted snowfall would be the "first significant" snow for the year. "There may be a small chance that it may fall over other places," Weeden reportedly said. "We think we're in for a pretty good winter," he said.